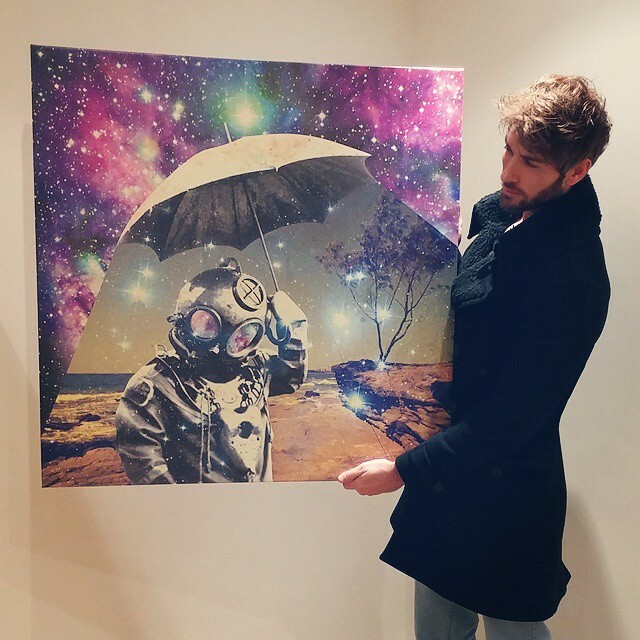 Mr Piper (James) is a London based artist with a passion for digital collage. His work reveres the surreal and pulls together an eclectic mix of imagery from the past and the future. His images often depict ancient cultures and religions alongside space and future oddities. Set your mind free and let your imagination soar.